Product Sales & Distribution – provides personalized sales & distribution related services are creating experiences guiding customers for better spend. Technical Support & Services – offers extended support for the businesses for the smooth functioning of their IT infrastructure through customized engineering outsourcing services. Training Students on Java and advanced Java. Able to conduct Classroom training. 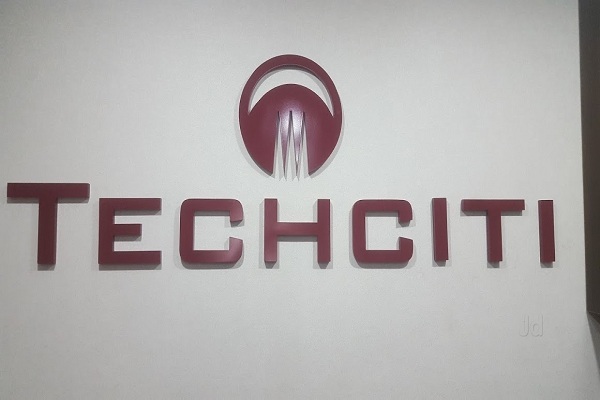 Aspirants who are appearing for TechCiti Technologie Walkin Interview must check the entire article which is mentioned on this page. Most of all eligible and interested job seekers are still searching for their dream job. Candidates have any queries regarding TechCiti Technologie Walkin Drive comment us in the below section.